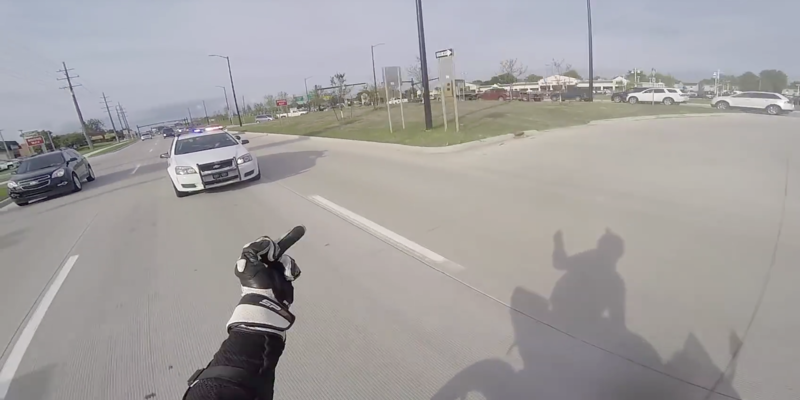 Bikers don’t have the best reputation – and with guys like this around you can understand why. 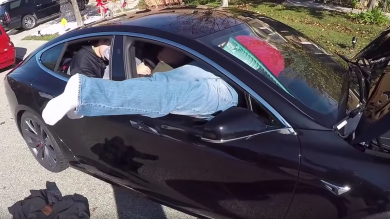 Posted on his own YouTube channel (for some reason), this video shows a full catalogue of what not to do as a responsible road user, or indeed a human being. Moto Tini then decides to lead the cops on a merry chase through the streets, showing off his bike’s performance and his own questionable skills to leave the boys in blue standing. In a further video posted on his channel, Moto Tini is utterly unrepentant, claiming that he loves the hatred aimed at him for his dozy road manners and below-par skills, and will be getting a replacement bike soon. We can only hope that the police have tracked him down and thrown the book at him. 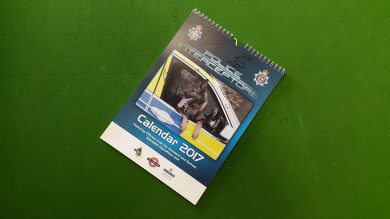 Win A Signed Police Interceptors 2017 Calendar Featuring Sergeant Kev Salter!